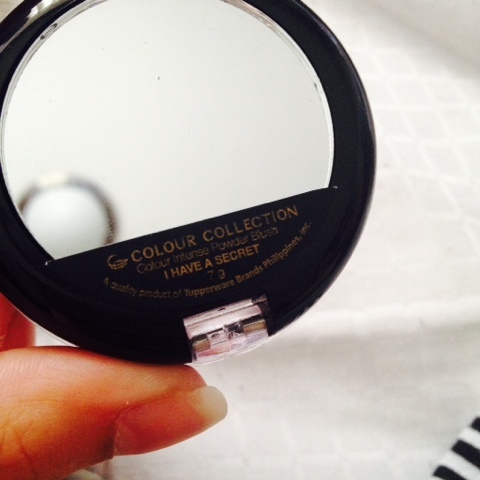 Colour Collection Intense Powder Blush* | Vanity and Everything in Between. Sometimes, I also get tired with the variety (or the lack thereof) of blushers that I have in my vanity. Have you ever seen me sport an orange blush.. ever? Never. That's because I don't have one and I do not have lemmings on having one. I only have the safe colors. And trust me, the wildest I've gone with blushers was Tarte's blush in Exposed. I tried liking other shades of blushers but I don't have the guts to wear it outside the house. I don't know but I feel like a clown every time I try a darker and bolder shade of blush. During Colour Collection's event last year, the brand was generous enough to tell us that we could take home all the makeup that we could see in the area. Yes, THAT generous. I picked up several lipsticks and one blush. Okay, there were two blushers on the table and it was either no one was interested with the shades or they hadn't seen it yet so I grabbed both. One darker shade and one lighter shade of blush. 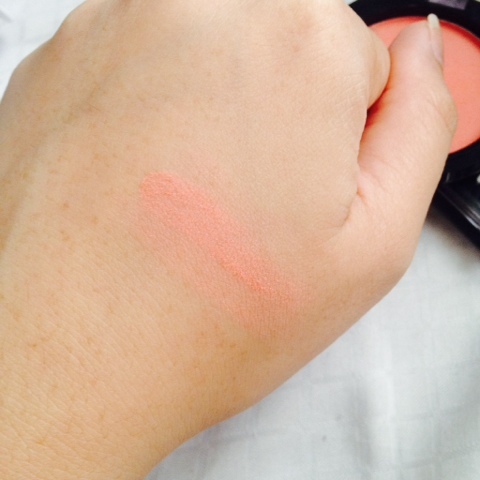 I can't remember the exact shade if is was something of a hot pink shade or orange and the safe shade of peachy pink. Of course, I chose the latter. Always. Haha. I've already accepted the fact that I have the bad kind of fair skin. Bad because I look pale without makeup on. It doesn't really bother me but the people around me get bothered by it. Haha. My number one critic is my mom as she always tell me to wear makeup or at least a bright lipstick because I'm a working girl and I'm supposed to look alive. Thanks, Mom. But over time, she's gotten used to my bare, pale face. 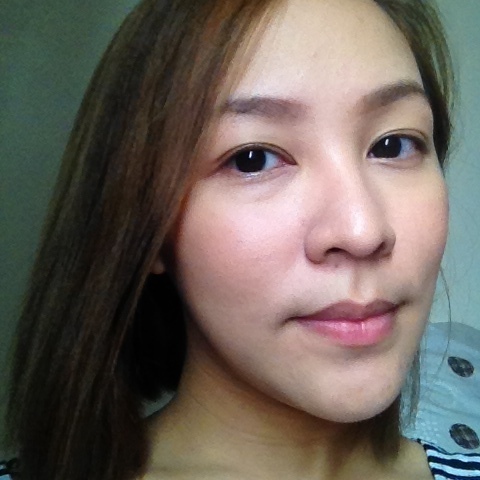 I was told that I should use darker shade of blush because it would look good on my fair skin. I still can't do it unless you'll give me US1,000,000 to wear darker blushers for a week. Then go! Haha! I Have A Secret is a peachy pink shade with matte finish. 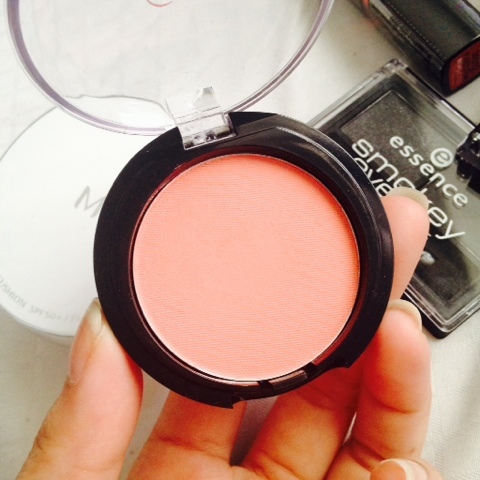 Guys, matte finish is my favorite kind of blush of all time! You can never go wrong with matte blushers. When I first saw this, I almost walked away without it because I was hesitant with the shade. I still find this pretty dark. But when I applied it on my cheeks, I was glad I picked this up! It might seem light on the pan but it's really pigmented - something I wasn't expecting from this brand. Super pigmented, I tell you. So, better get your light hands on if you want a natural flush on your cheeks. I was able to use this during summer and rainy season and it stays up to 6 hours on me. Staying power is pretty good. 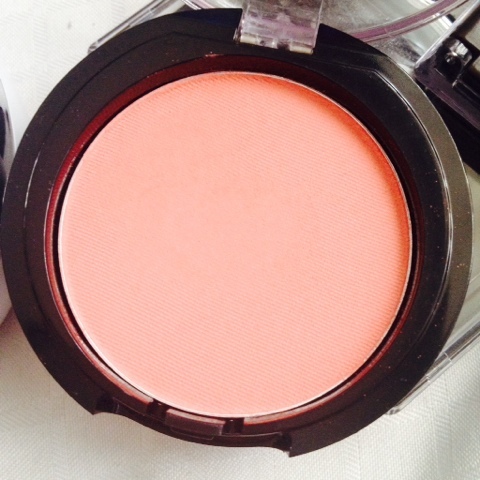 The blush is very compact that you can just toss it in your (makeup) bag without a fuss. The top cover is clear so you can see the shade completely and when you turn it upside down, you'll see the mirror. 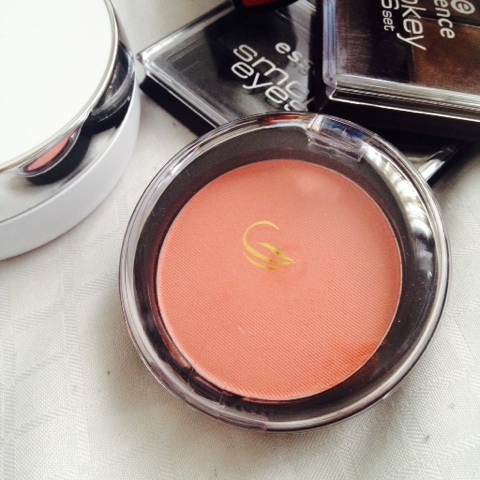 The mirror is pretty small as the compact is small (duh) but you can see enough to apply blush on your cheeks. It doesn't come with a blush brush though so you might want to tote a travel blush brush with you if you're on the go. Oh yeah, this blush is powdery though. Way powdery for my liking so you better be careful when swiping your brush on it. That's the only thing that I dislike about this blush. Now, let's put this baby in action. Please note that I applied it light handedly because this blush is pigmented!! 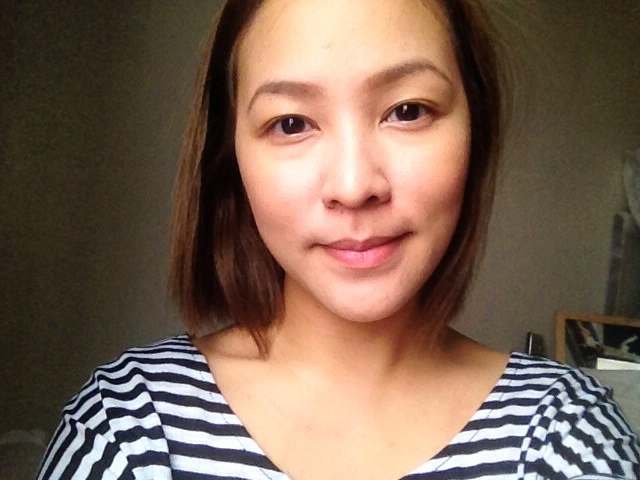 I also contoured my face with MAC x Rihanna blush duo. This is how I prefer to apply blush. Colour Collection Intense Powder Blush retails for PhP299 and is available at Tupperwarebrands.ph and Tupperware dealers/retailers. I've been looking for a good, affordable peachy blush 😄 thanks. 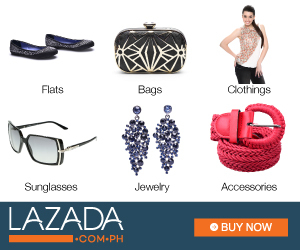 Now I know about this brand and how affordable it is. 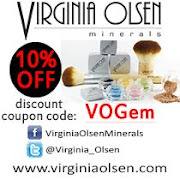 It looks great on you I'm going to try this brand out since its very affordable.. The mirror is on the bottom? That's going to be awkward to use if you don't have a bigger mirror. 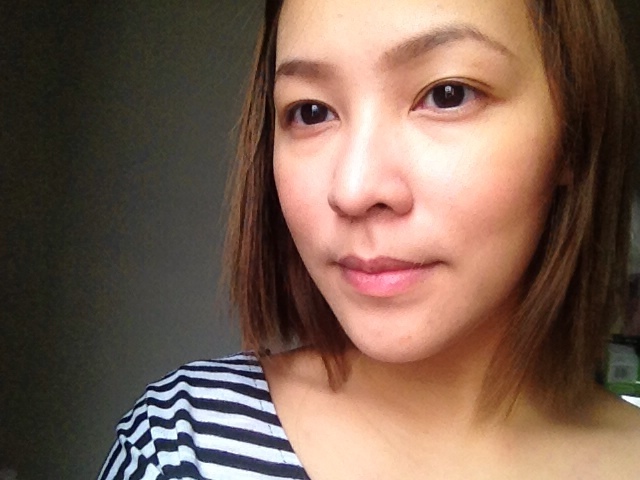 Where else can I find a blog that has all the sosyal and pang-masa product reviews? 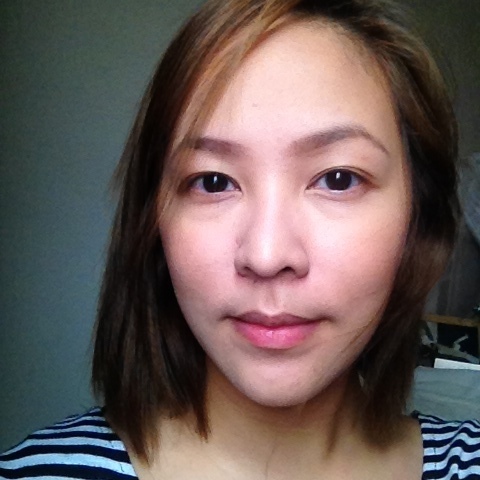 I super love your blog! hehe thank you! Swerte me you know someone na dealer ng Tupperware. Wala ako kilala!